My name is WP Human I develop WordPress sites and plugins with opinionated mind. High Quality & Coding Standards & WordPress Philosophies. In this post, I am showing you why you should disable WP Cron and setting up Pingdom to trigger it. Bonus: Monitoring site uptime. What is WP Cron? Whenever a visitor lands on your site, WordPress checks if.. 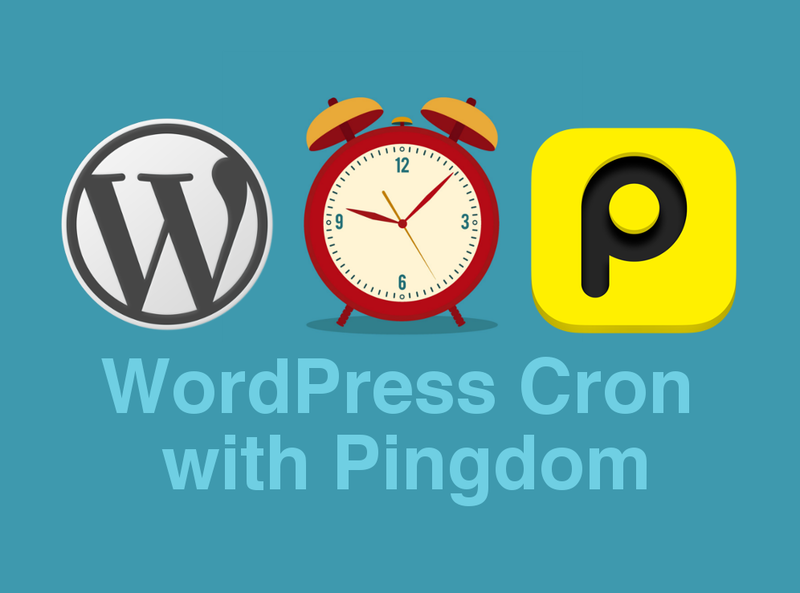 In this post, I am showing you why you should disable WP Cron and setting up Pingdom to trigger it. Bonus: Monitoring site uptime. Whenever a visitor lands on your site, WordPress checks if any recurring and.. Installing WordPress on a VPS is easy, even for absolute beginners. I will walk you through all steps of setting up WordPress and LEMP(Linux, Nginx, MySQL, and PHP) on a fresh VPS. There is no reason for.. In this tutorial, I am showing you how to config CloudFlare on your WordPress sites including name servers transfer, CloudFlare page rules, auto cache-purging via WP Human’s free plugin Sunny, etc. Before.. In the previous post, I showed you how to config CloudFlare on WordPress sites. Pro-WordPress users just don’t satisfy until verifying everything is working as expected. We are going to verify that what we.. If you have written a WrodPress plugin, why don’t you open it for extension, like WooCommerce and Easy Digital Downloads? This is why I make WordPress Settings Module. Let me show you an example of adding.. Adding SSL to WordPress is cheap and easy. Having a green padlock makes customers feeling secure, leads you to a higher Google page rank, even boots site speed with SPDY. Let me show you how to add HTTPs on..